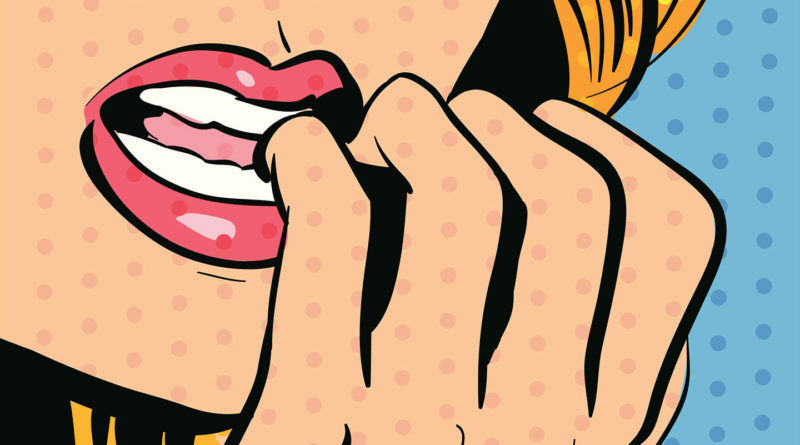 How does hypnosis help with anxious feelings? What and who can be helped? How does it work? 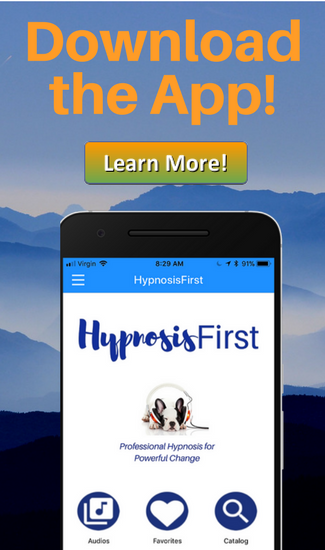 Explore these questions and more as we look into the effectiveness of hypnosis in alleviating those feelings of anxiety and creating a new, calmer way of being.